16 songs, many of which clock in under two minutes. Power Pop with all the B's on board; Beatles, Byrds, Bangles... We've got terrific response on this one. 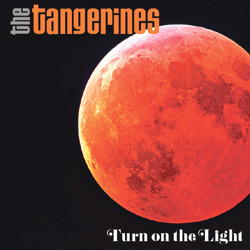 Turn on the Light is available now.